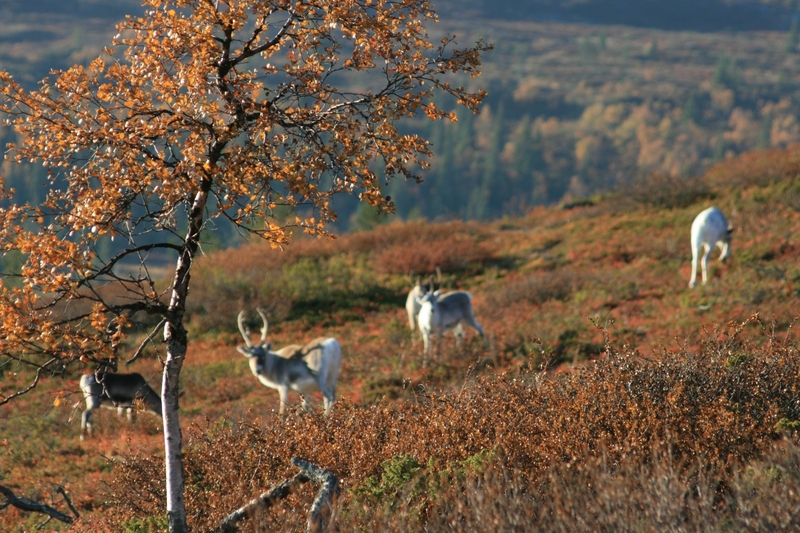 This adventurous program leads us to tranquil lakes and wild rivers as well as treeless arctic hills and forests of Finnish West-Lapland in the surroundings of Pallas-Yllästunturi National Park. 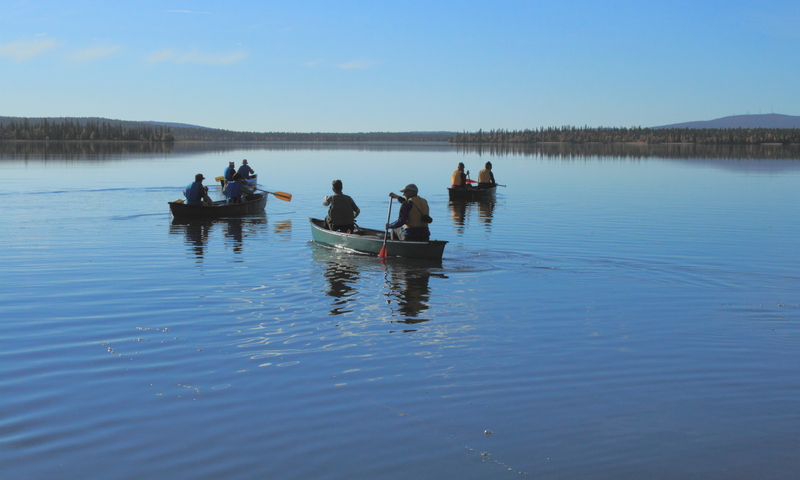 During the tour, we experience and learn not only canoeing but also nature, local culture, and way of living in the wilderness of Lapland formerly and in the old times. Day 1 – Arrival day. Transfer (45 min) from Kittilä Airport to accommodation by fishy Jerisjärvi Lake. After dinner introduction into the week program and overnight stay in rooms for 2 persons. Day 2 – On the first canoeing day, we paddle on the peaceful clean water of lake Jerisjärvi, surrounded by majestic fells – “Tunturi” in Finnish. We paddle around little Islands of the lake and get experience before canoeing on Ounasjoki River. Lunch break at the shore of an Island. In the evening sauna, and dinner. The day distance by canoes is ca. 10 km. Day 3 -After getting a touch to canoeing on the lake we are ready for a bit bigger challenges. We pack our things for 3 days long journey starting with a bus transfer to a Lappish Village of Hetta (ca. 90 km). 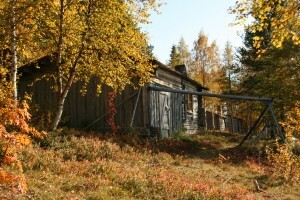 Hetta village locates on the shores of Ounasjärvi Lake, which is the source of River Ounasjoki. Our river journey starts on peaceful slowly streaming waters towards faster wild waters. We take our lunch break on campfire the shore of Ounasjoki. 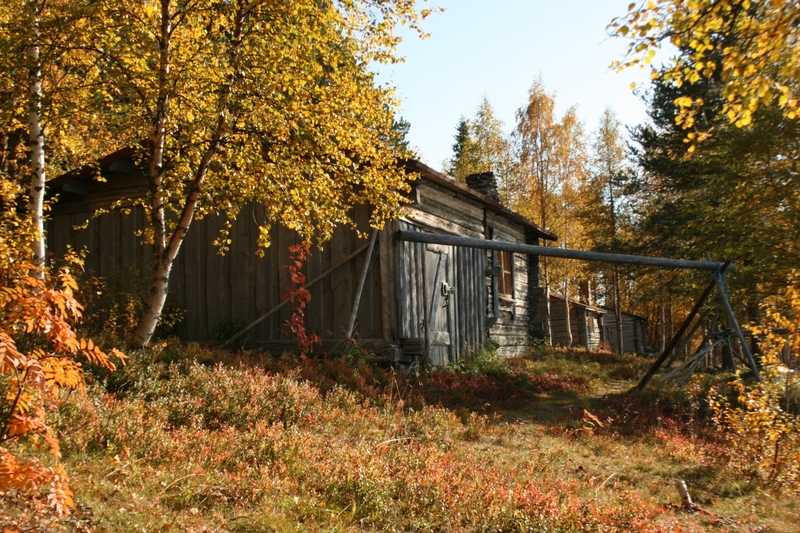 Sauna, dinner and overnight stay in Ketomella wilderness hut. Day distance is ca. 28 km. 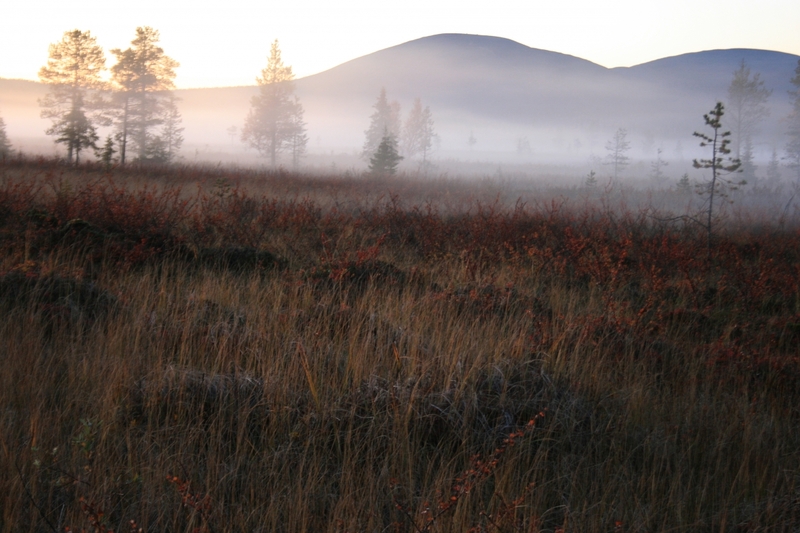 Day 4 – Today we hike in the treeless hilly areas of Pallas-Yllästunturi National Park. We will climb to the little hut of Tappuri, we catch the silence on the shores of Hietajärvi Lake. After a lunch break, we will hike back to our cabin in Ketomella. The day distance is 22 km. Day 5 – From Ketomella we continue with canoes along the River Ounas to the direction of village Raattama. We stay overnight in Niemi on the river shore. Sauna and evening meal. The day distance is ca. 25 km. Day 6 -From Raattama we hike to Pallastunturi Fell. The day distance is 17 km in fell areas. There is a car transfer from Pallas to our overnight Place by Jerisjärvi Lake. Sauna and dinner. Day 7 -Car transfer in the morning to our starting point of Pallastunturi. We hike from Pallastunturi about 16 km to the shores of Lake Jerisjärvi. Day 8 – Departure day. After breakfast transfer to Kittilä airport and the travel back home starts. Total canoeing distance on lakes and rivers 63 km in 3 days, hiking distance 55 km in 3 days.